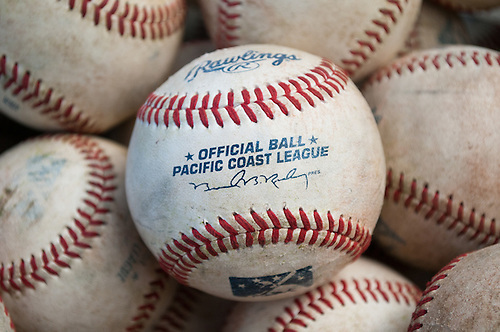 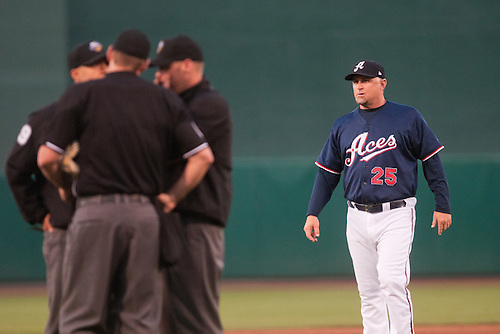 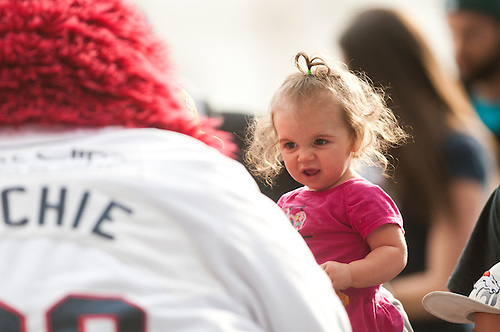 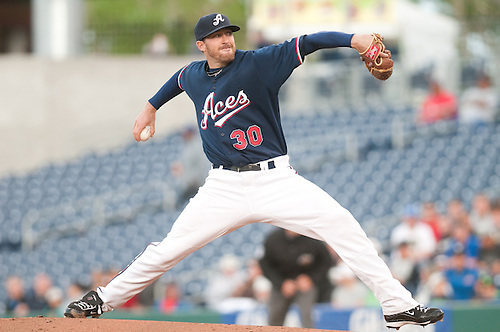 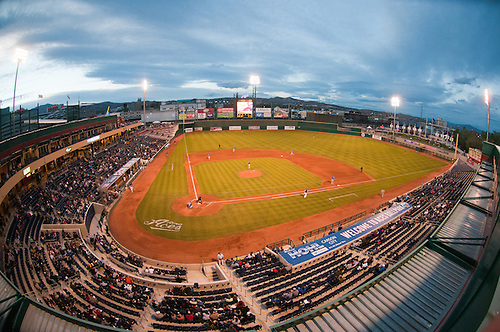 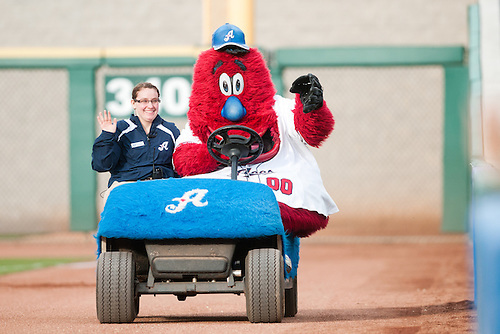 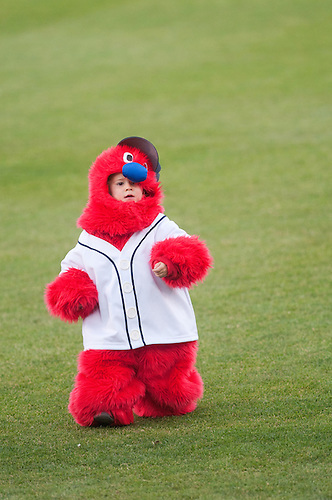 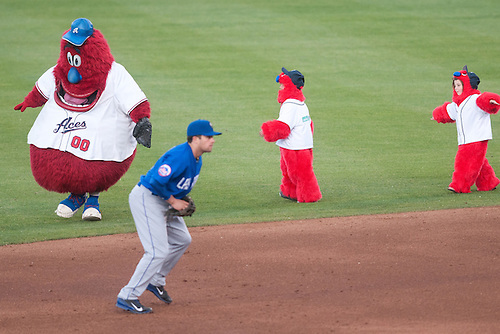 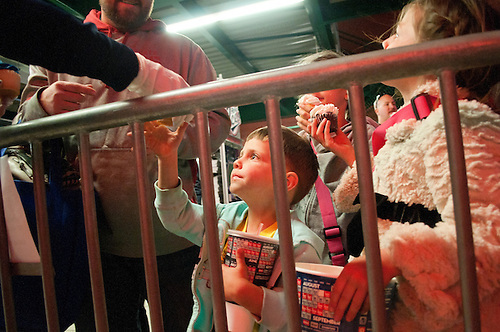 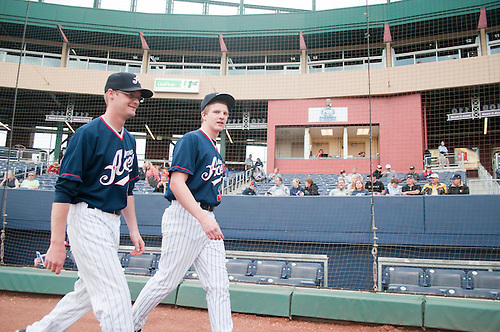 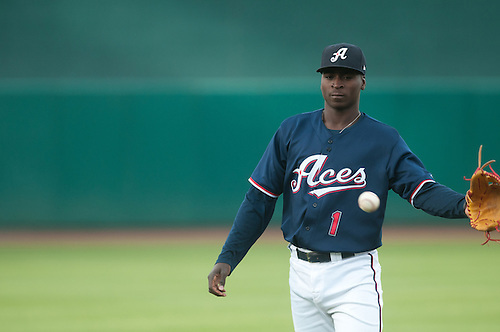 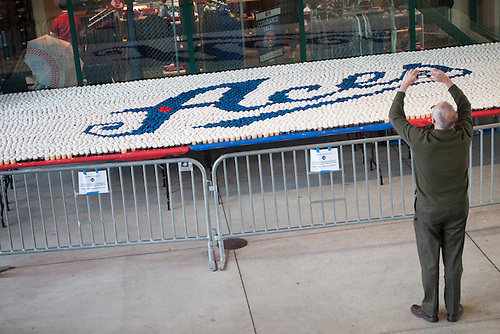 Aces Ballpark celebrated its fifth anniversary (sixth season) Thursday night. 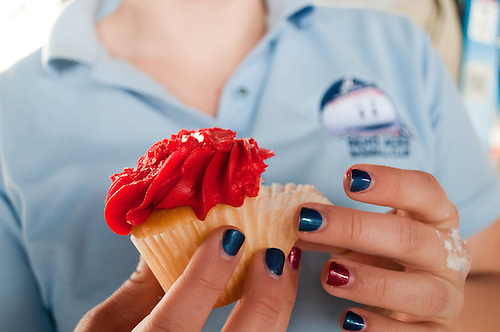 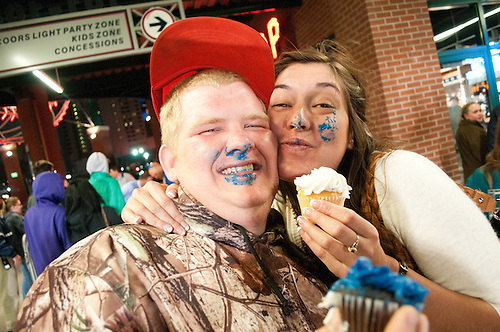 Every fan got a cupcake. 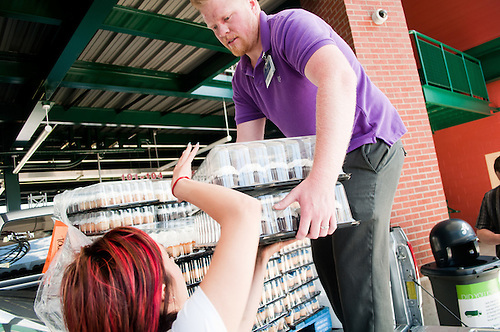 from Sam's Club. 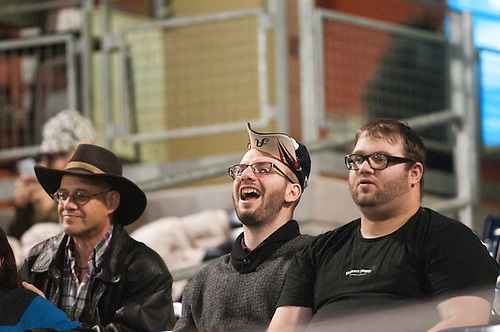 Most got three, maybe four. 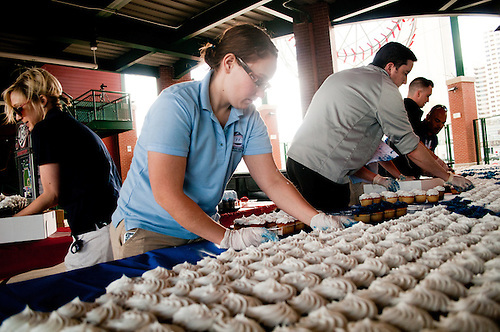 I ate two and they were delicious. 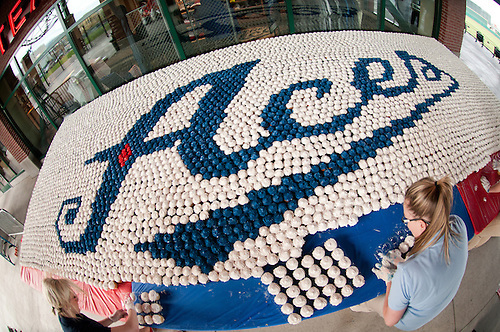 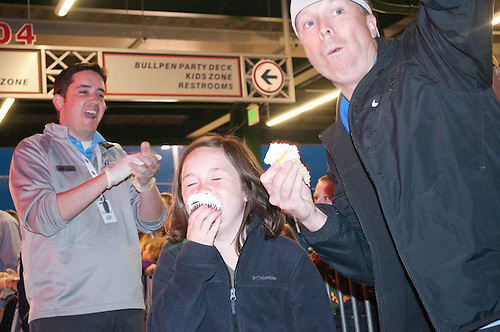 The club was trying to set a record for largest cupcake mural...at a minor league baseball game...in Reno, Nev....in April. 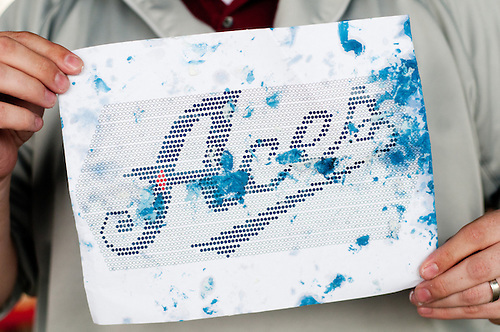 I think they did. 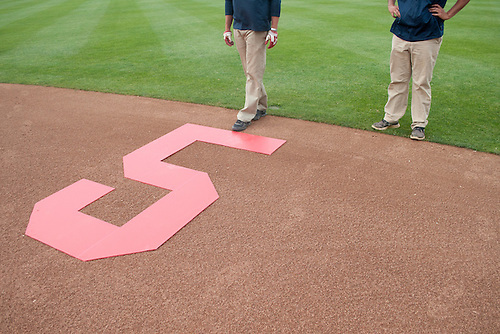 On the field, there was less to celebrate. 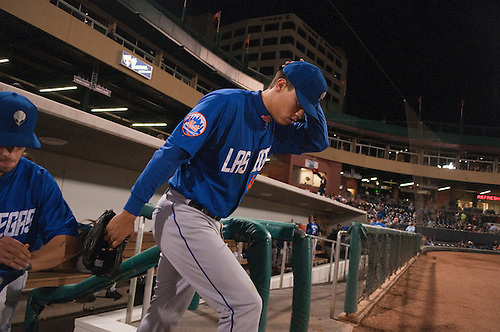 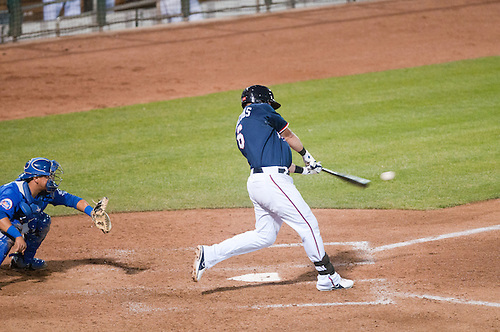 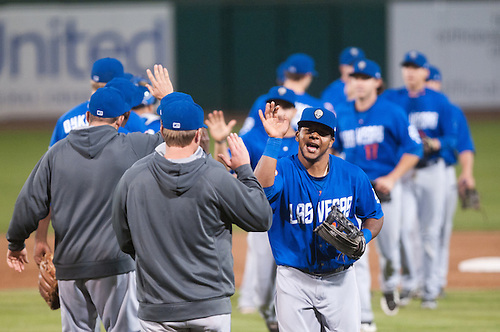 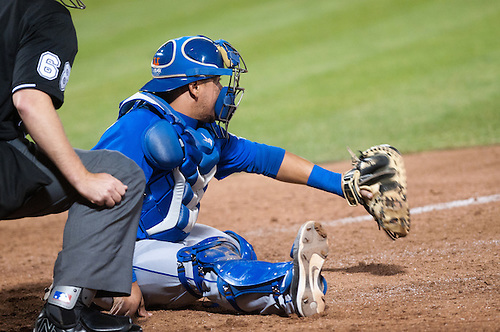 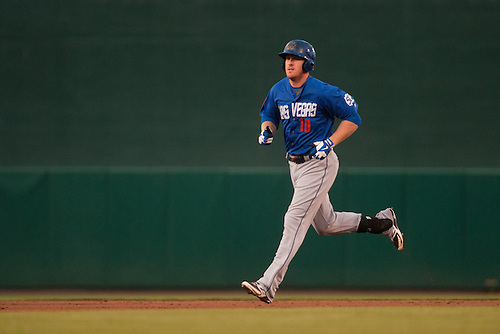 The 51s shut out the Aces, 6-0. 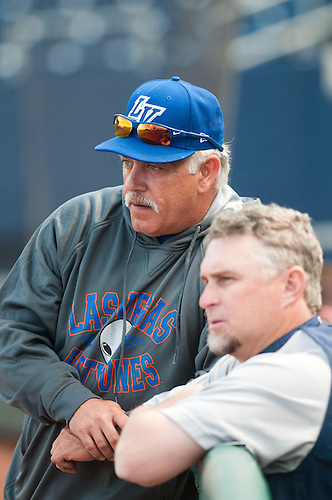 Wally Backman and Phil Nevin. 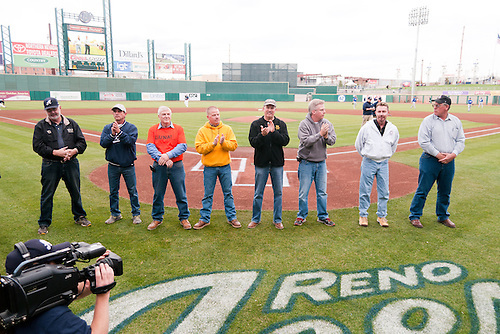 Guys who built the ballpark.